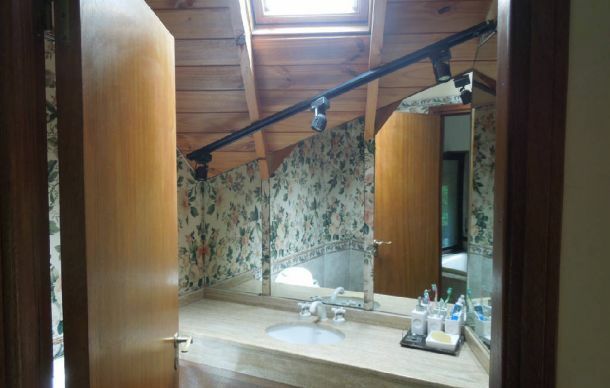 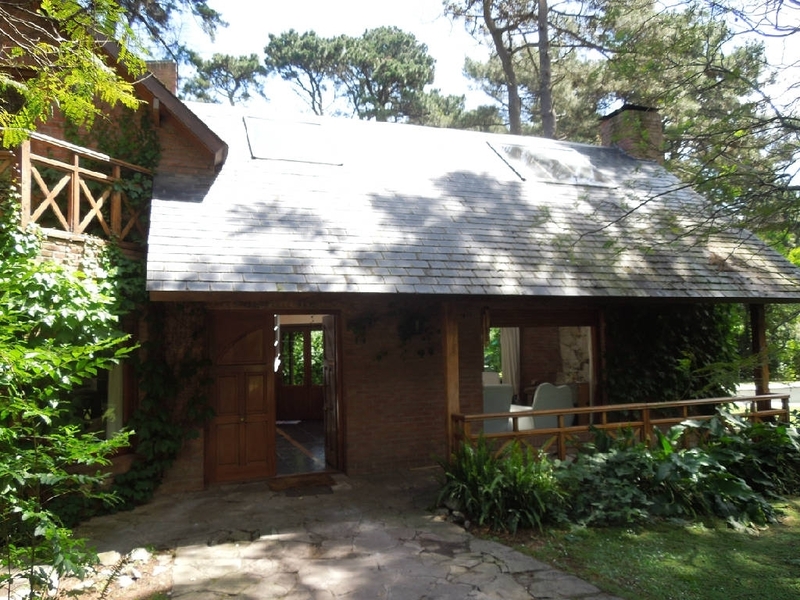 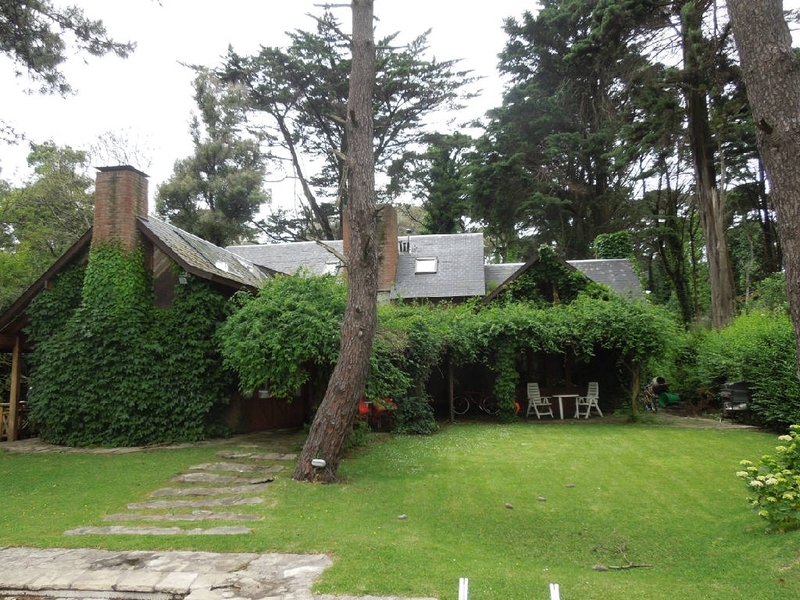 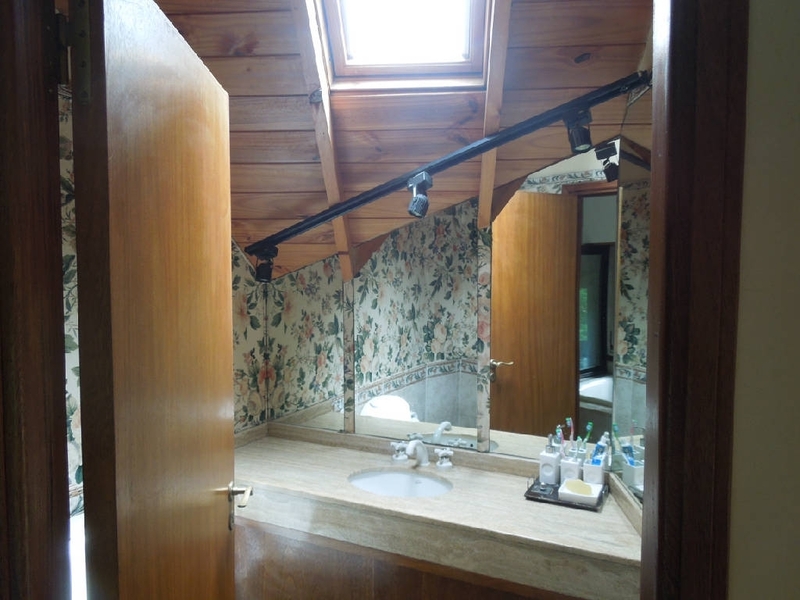 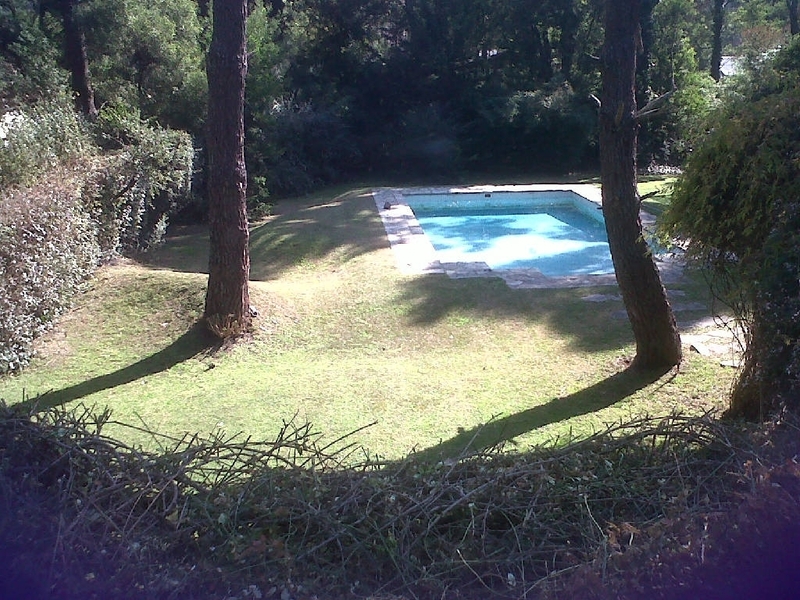 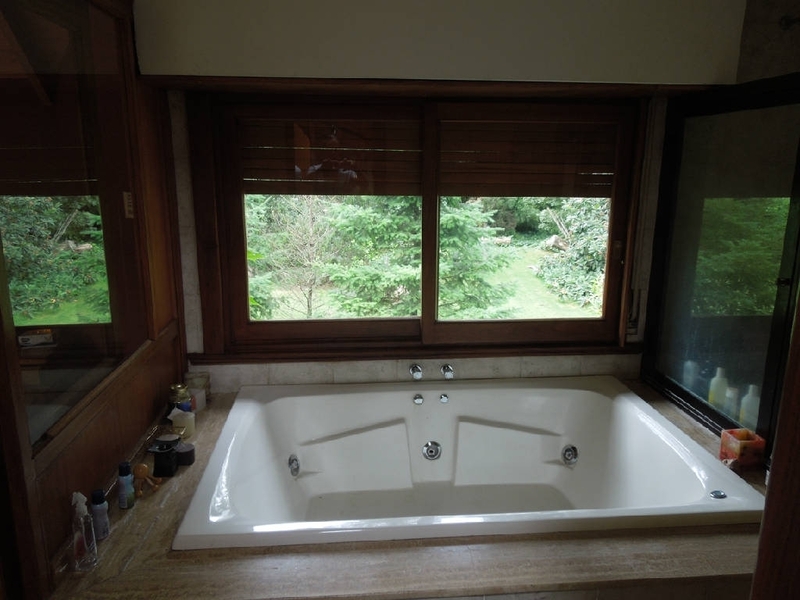 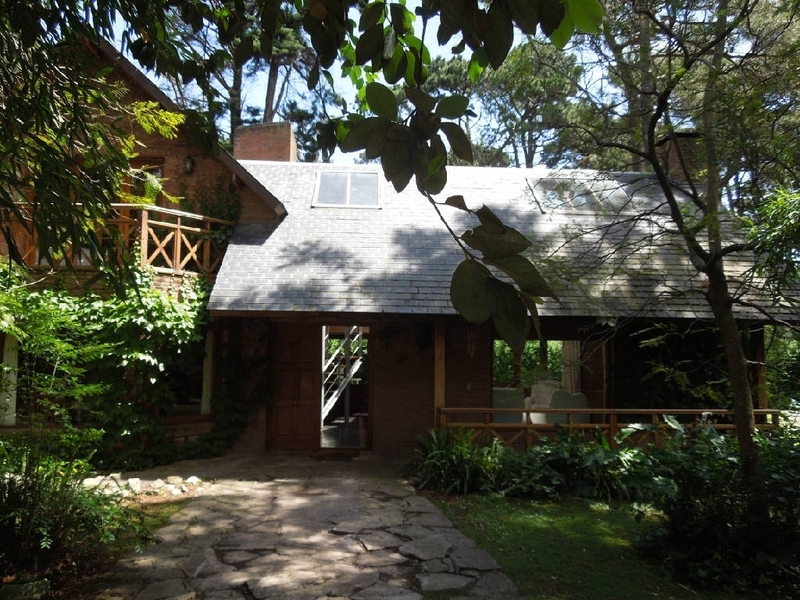 Donsini Propiedades - CHALET UNICO C/PILETA Y AMPLIO PARQUE. 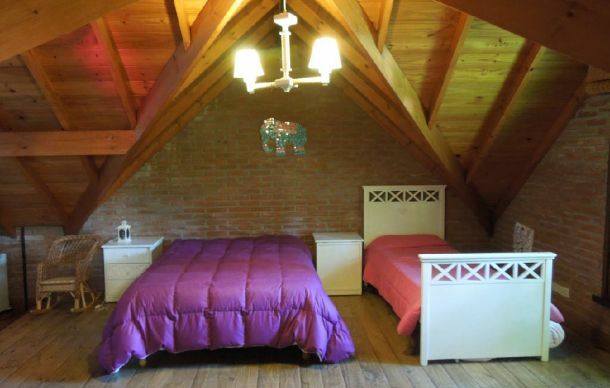 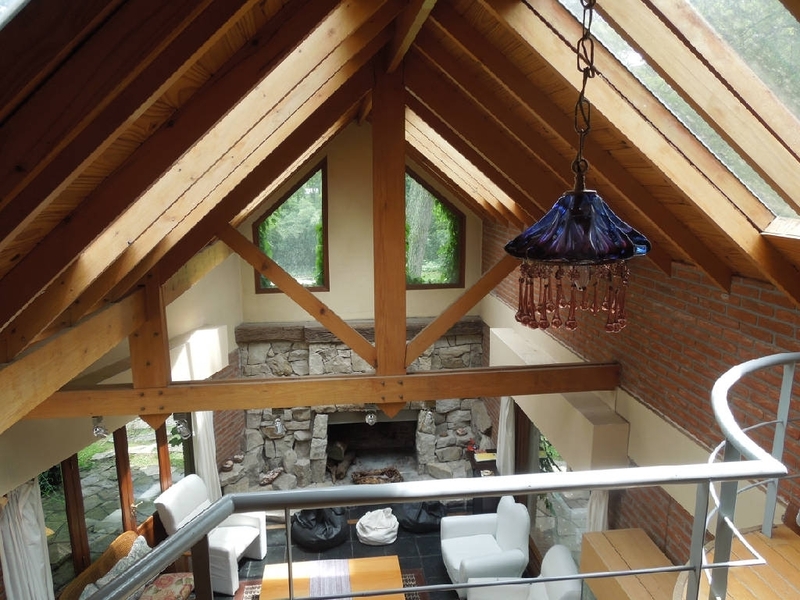 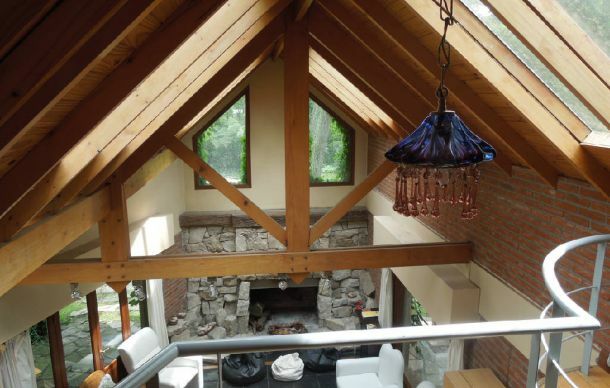 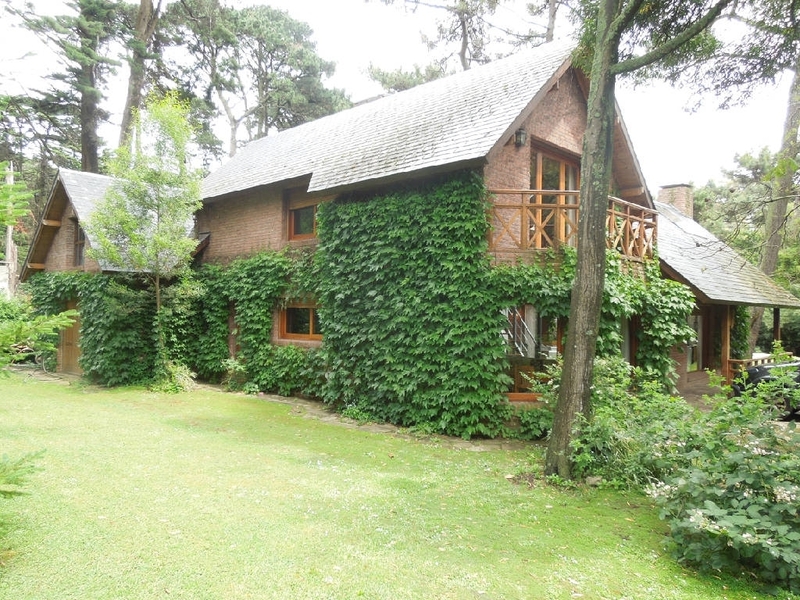 Chalet en Alq x Temp. 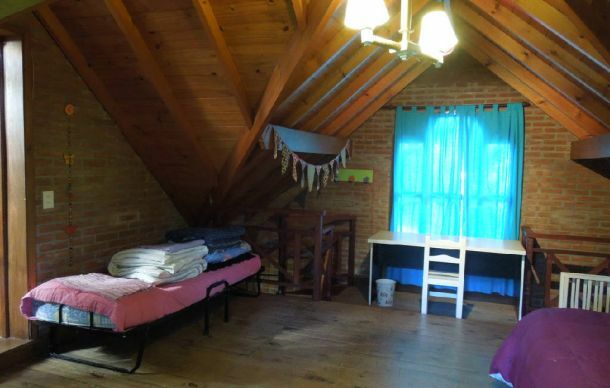 4 AMB., 2 DORM., 2 BAÑOS. 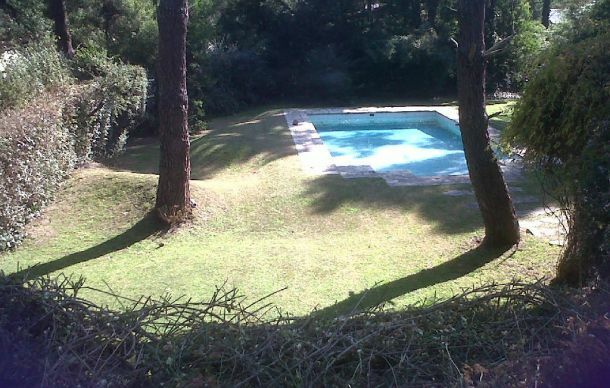 SI HABLAMOS DEL BOSQUE PERALTA RAMOS, INDUDABLEMENTE PENSAMOS EN NATURALEZA: EL MAR Y EL BOSQUE. 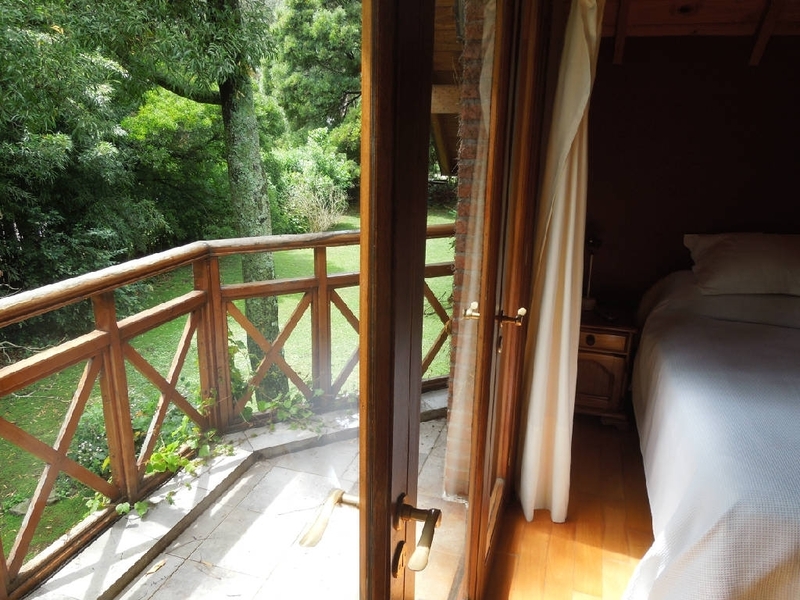 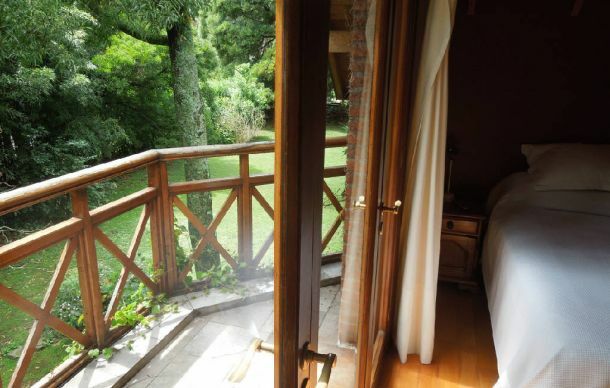 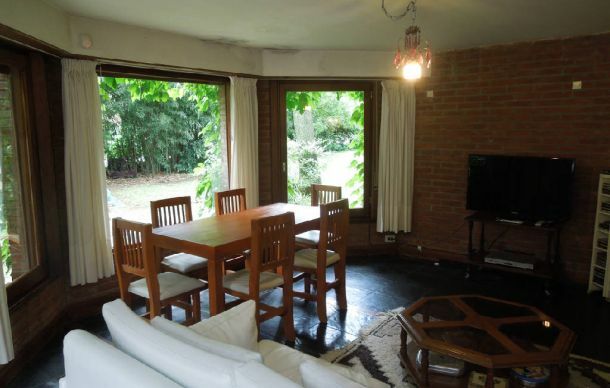 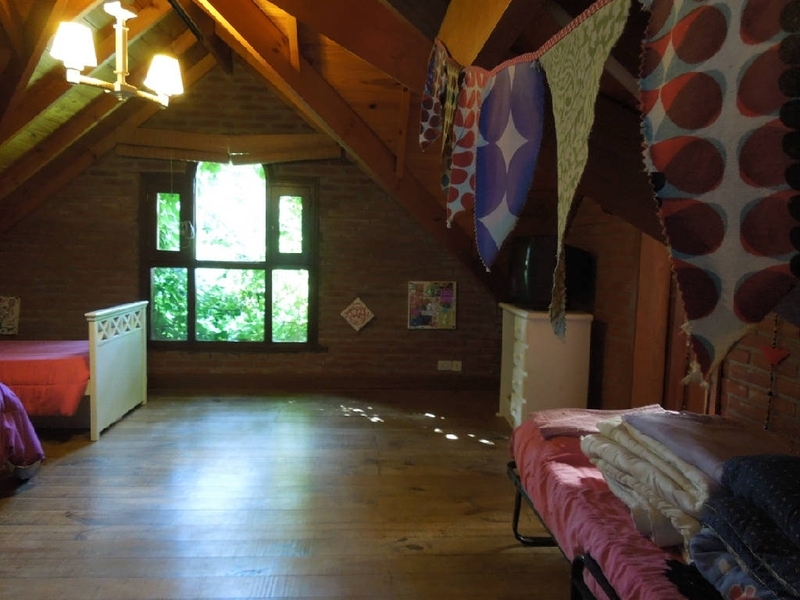 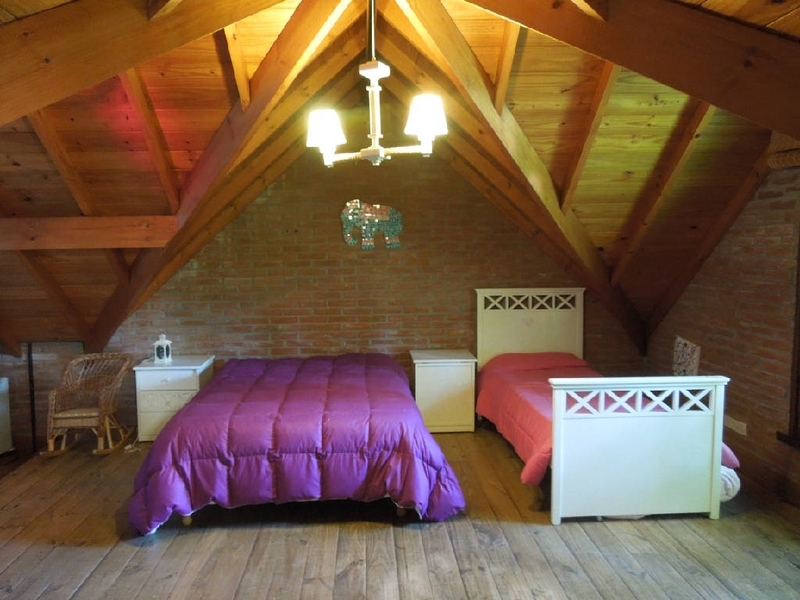 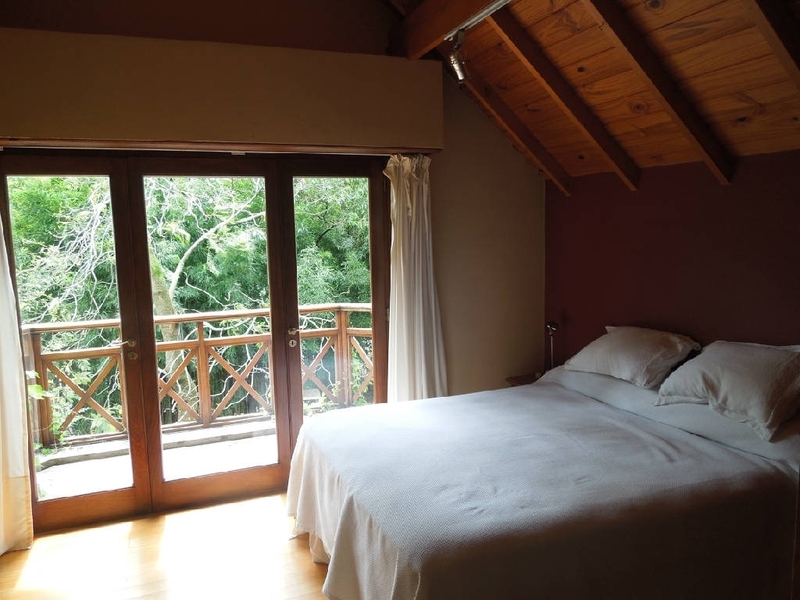 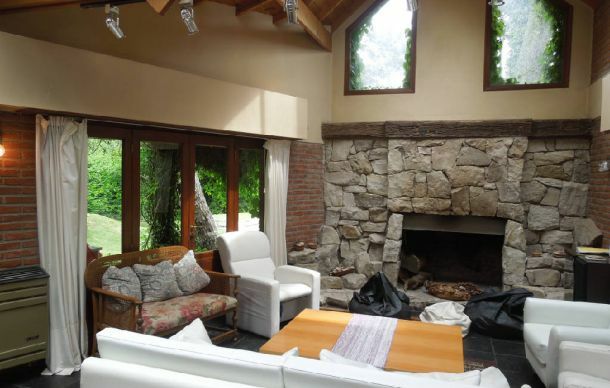 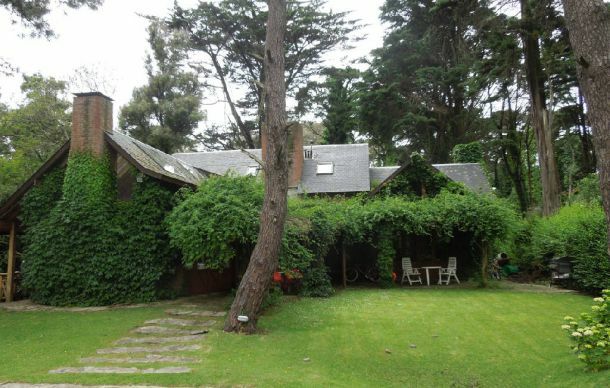 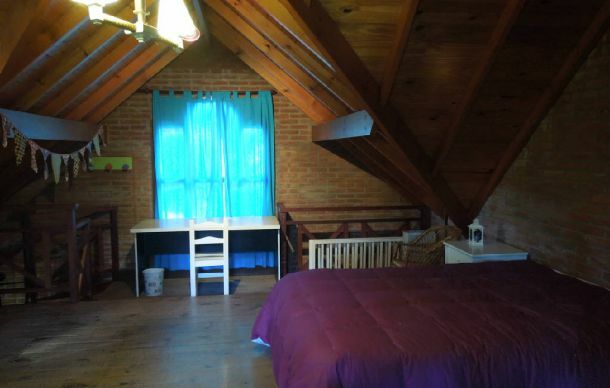 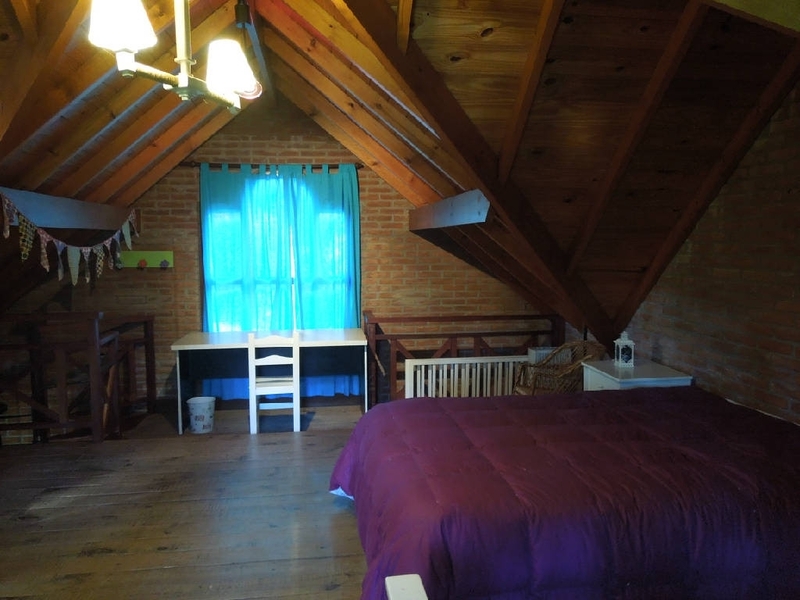 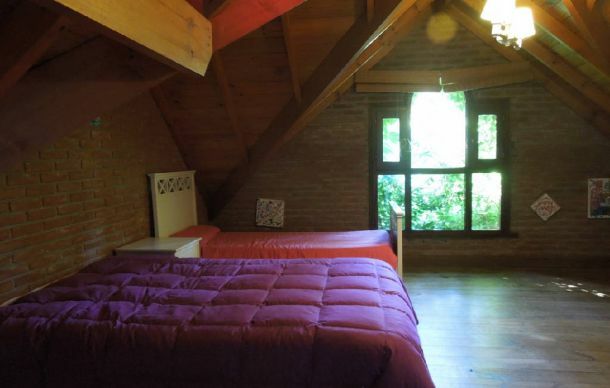 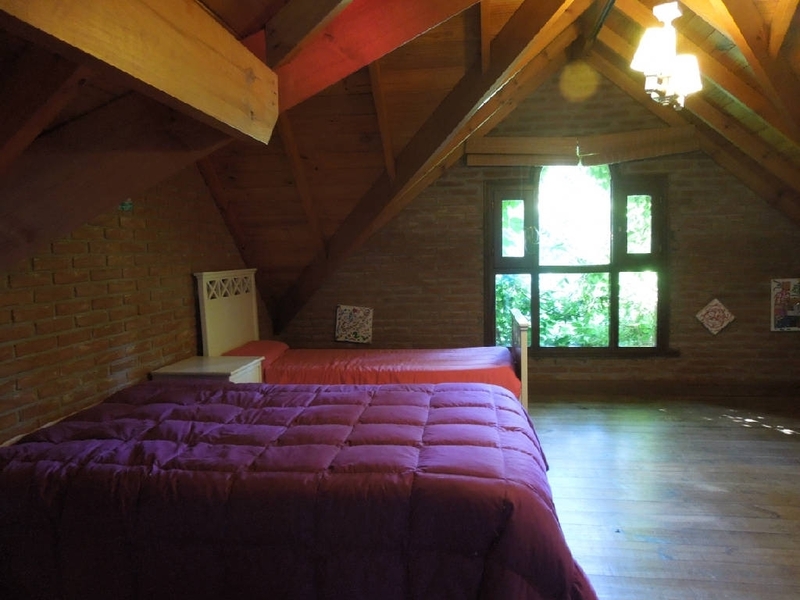 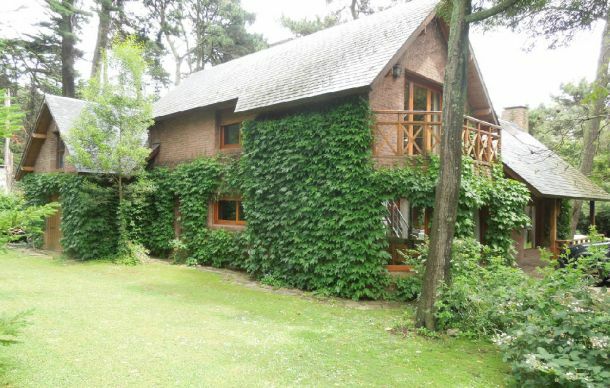 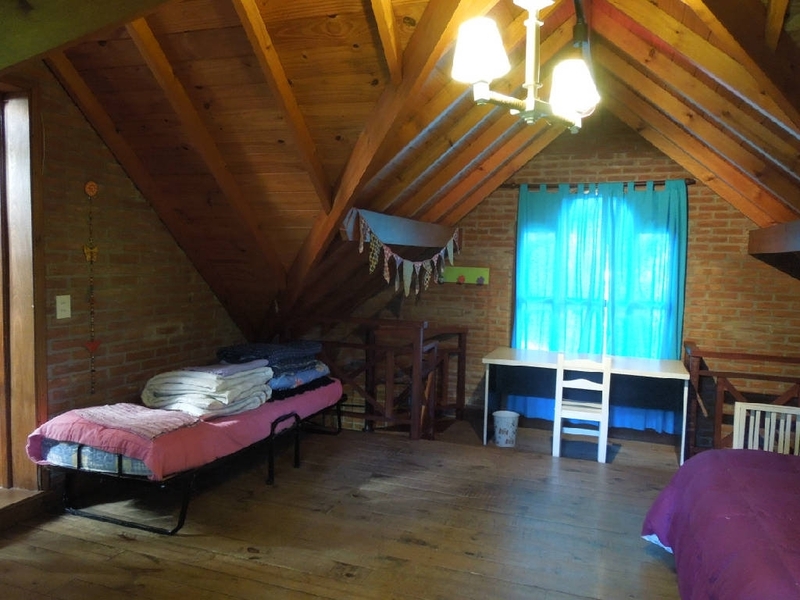 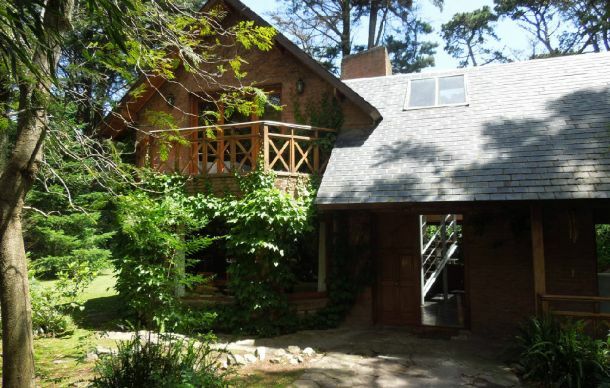 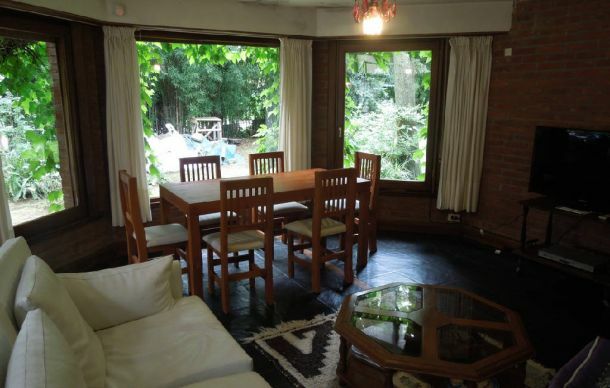 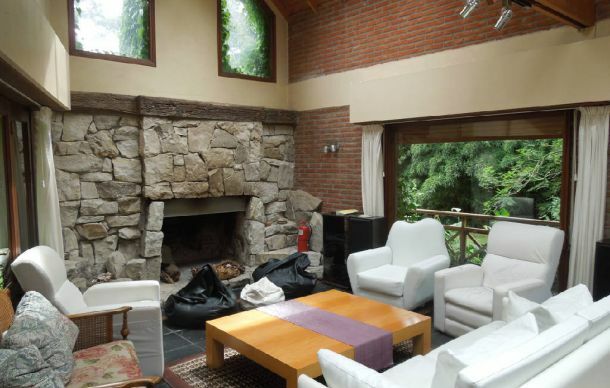 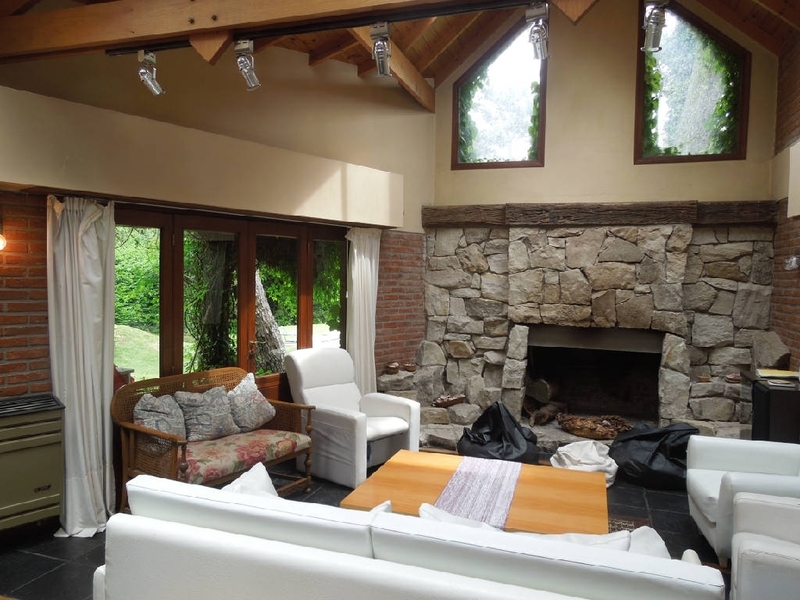 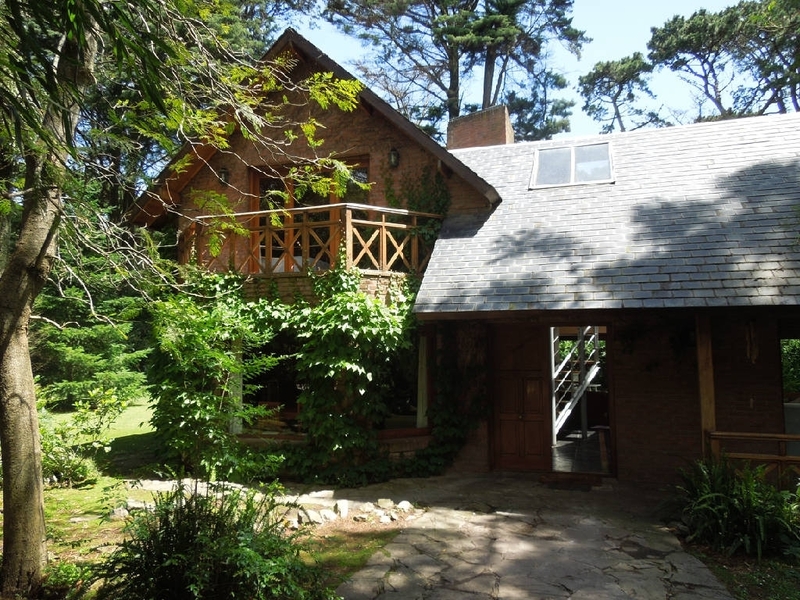 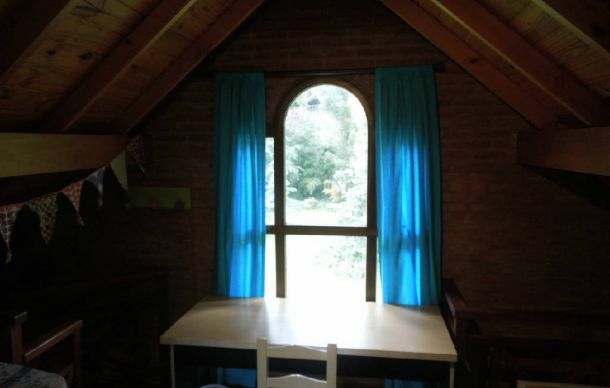 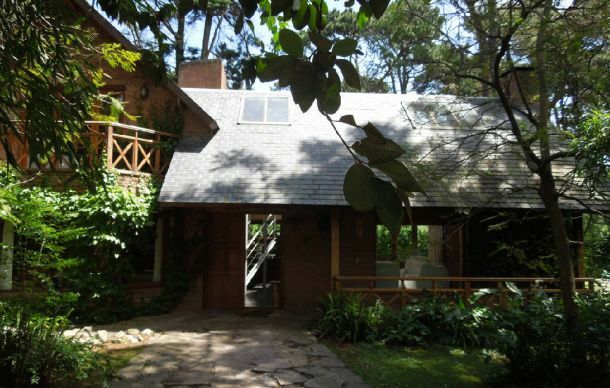 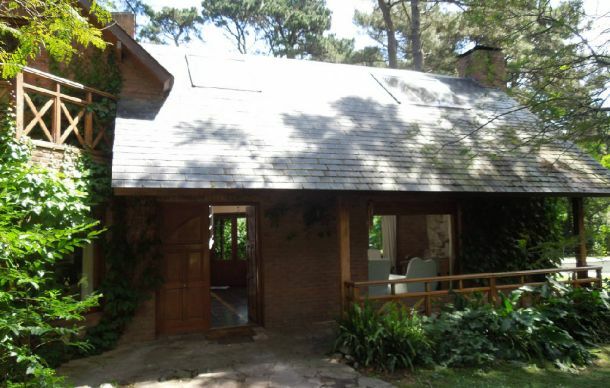 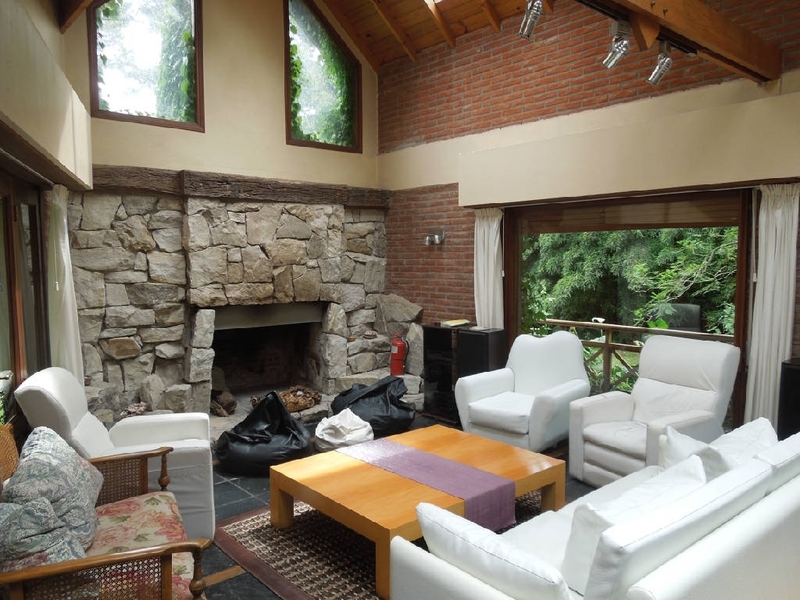 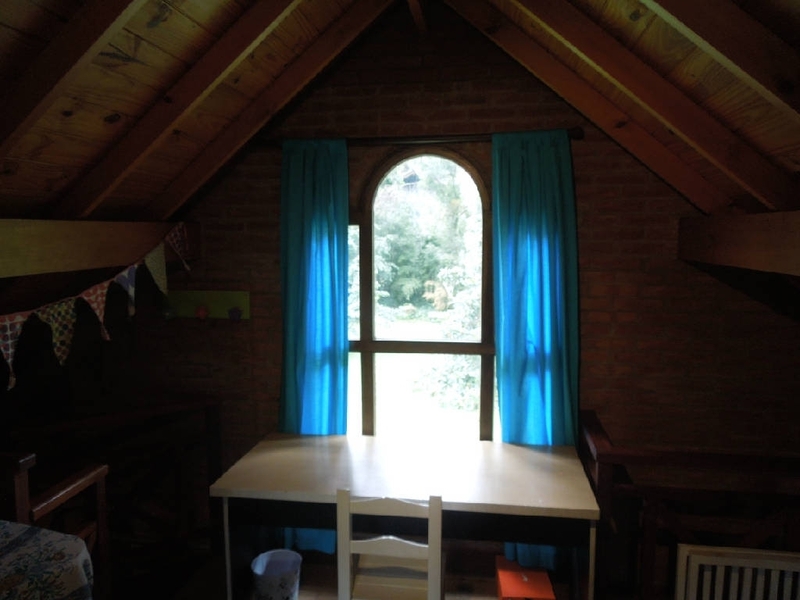 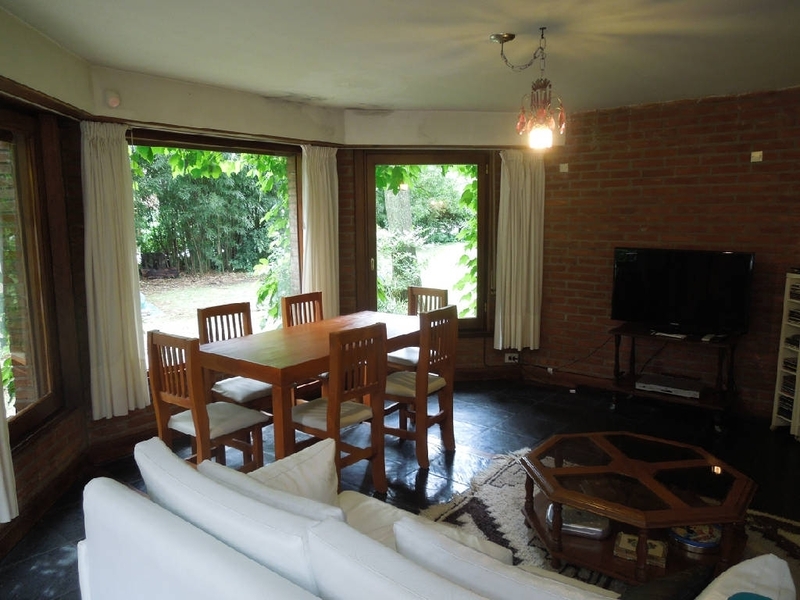 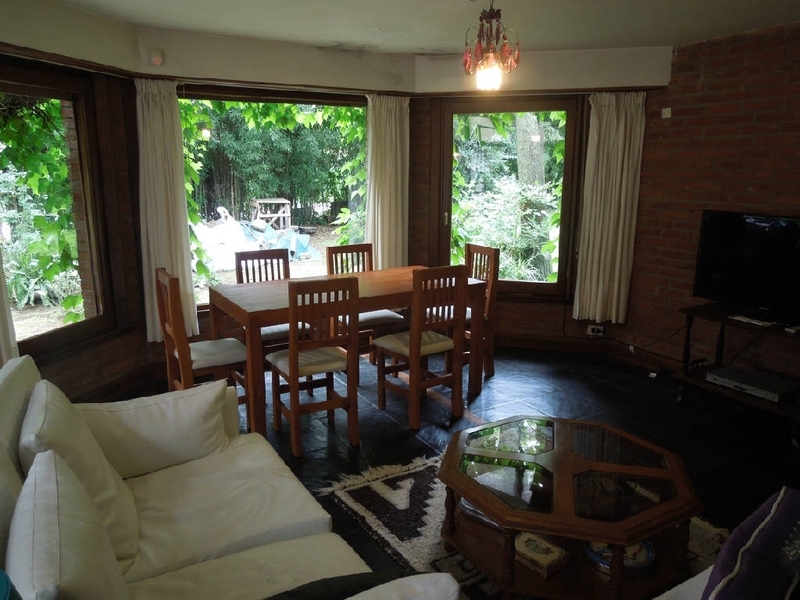 CERCANO A LAS PLAYAS DEL SUR DE MAR DEL PLATA (HORIZONTE, CABO LARGO, ARENA BEACH, EL BALCON, LA CASETA) Y A TAN SOLO 15 MINUTOS DEL CENTRO DE LA CIUDAD ENCONTRAMOS ESTE HERMOSO CHALET DESARROLLADO EN DOS PLANTAS, EL CUAL CUENTA CON AMPLIO LIVING COMEDOR C/ HOGAR. 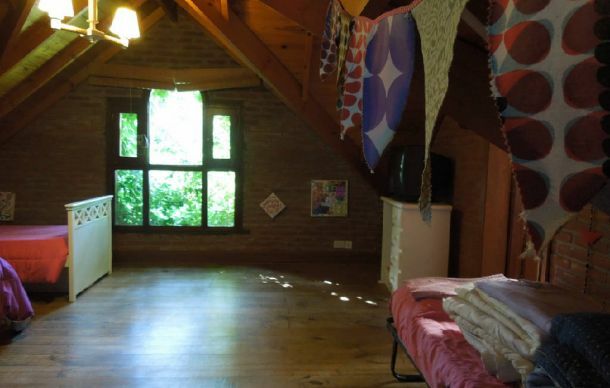 SALA DE ESTAR. 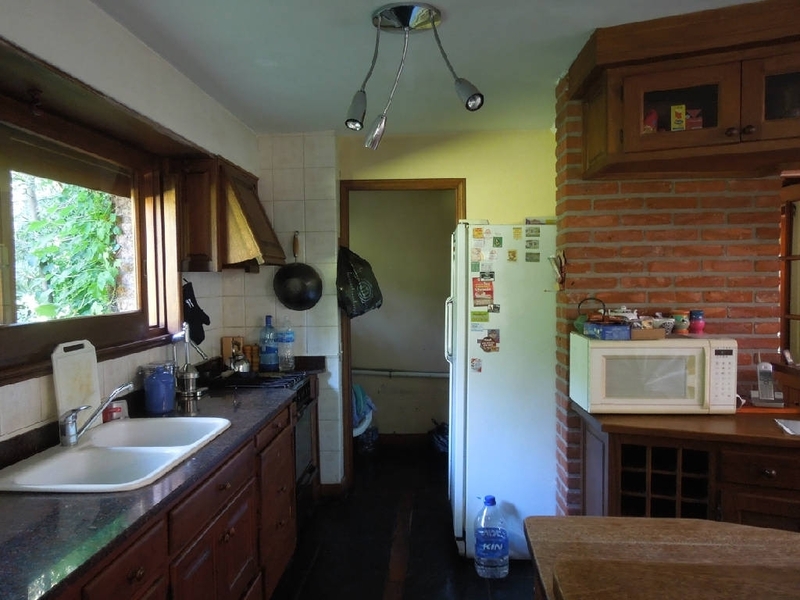 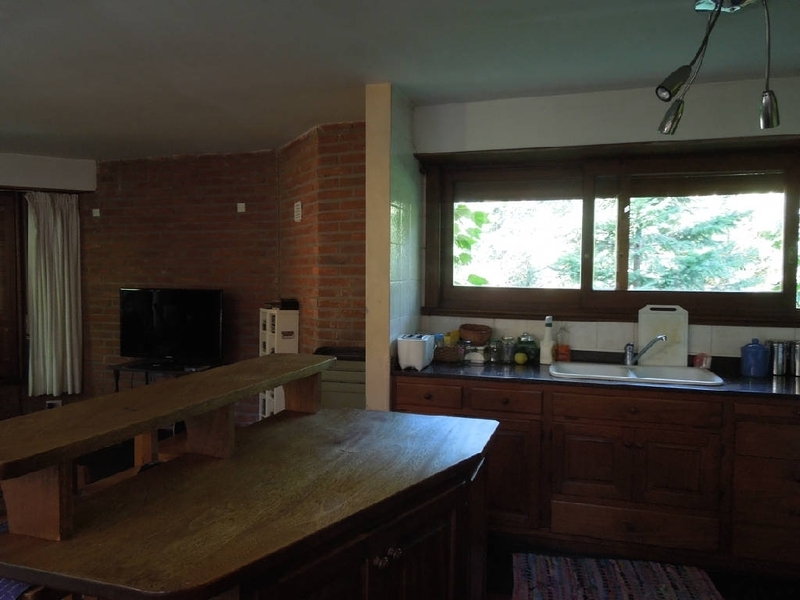 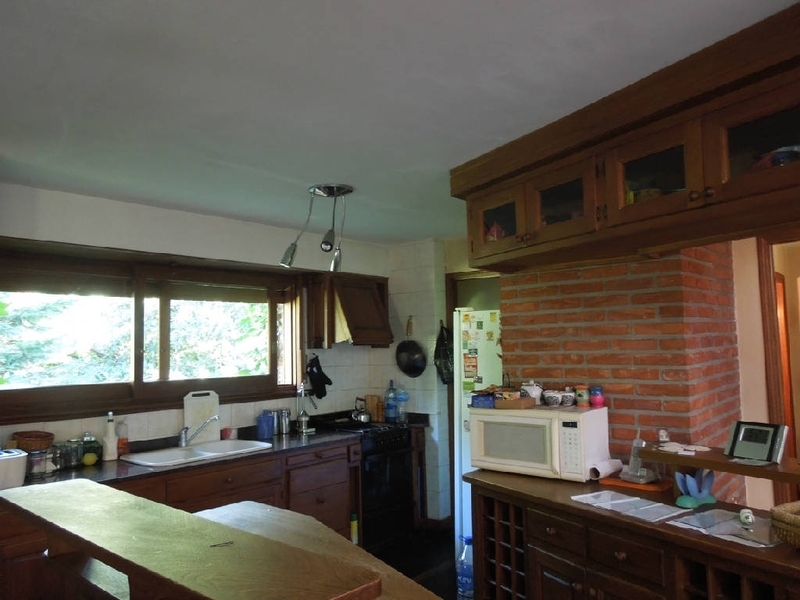 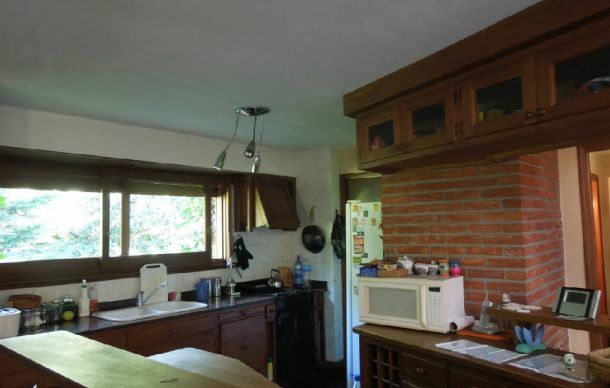 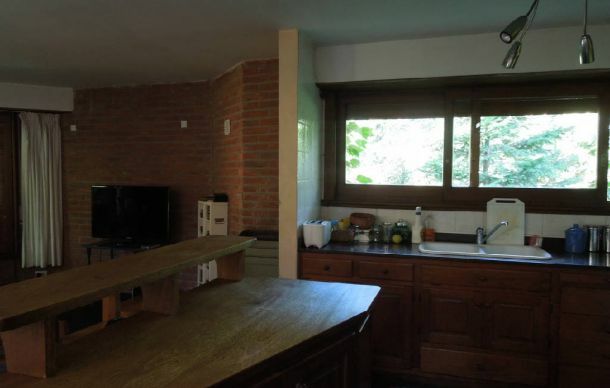 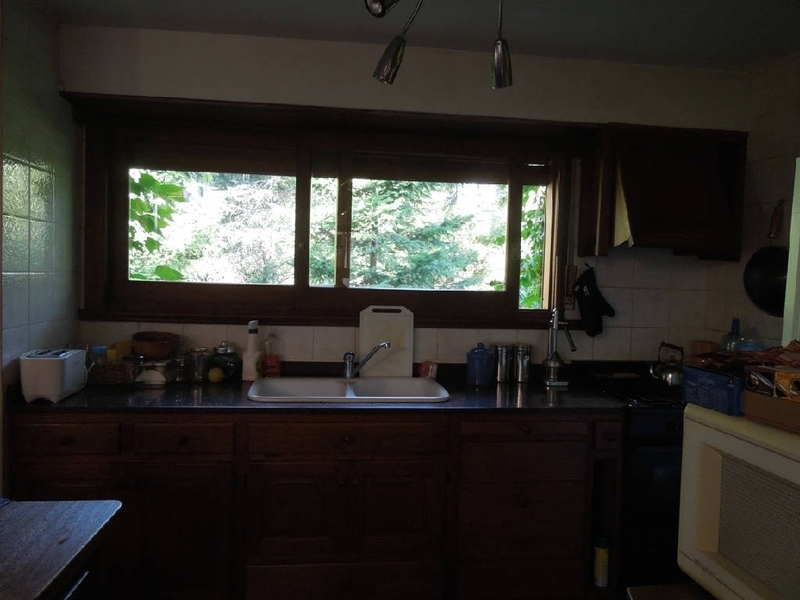 COCINA COMPLETA. 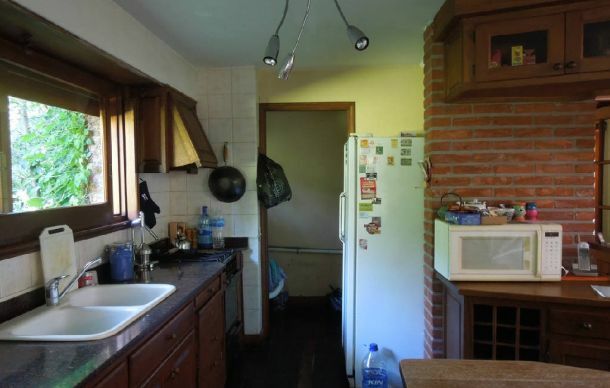 LAVADERO. 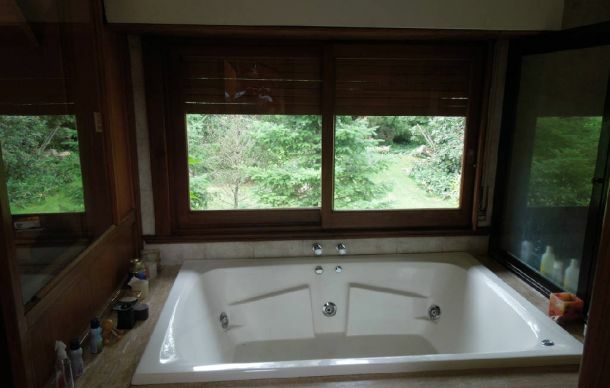 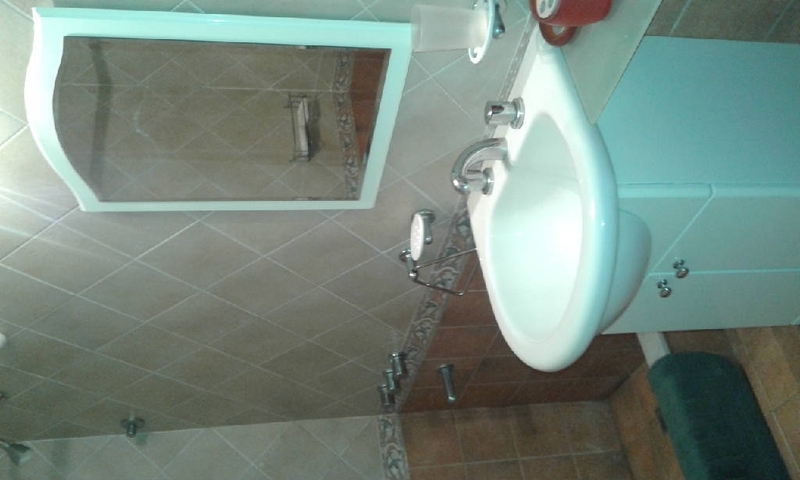 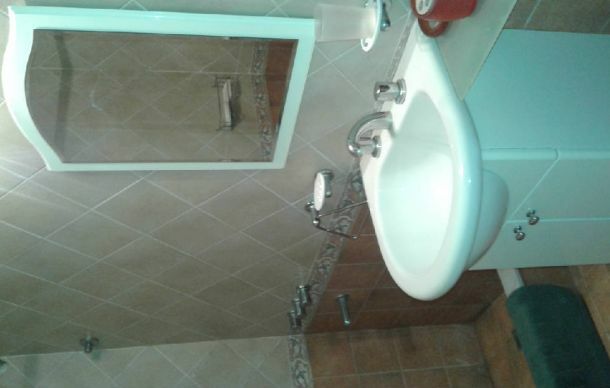 BAÑO COMPLETO. 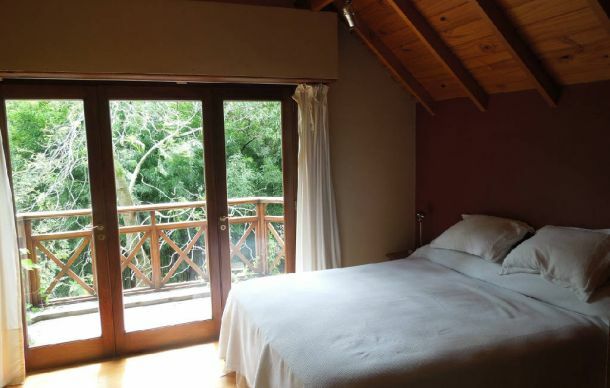 EN PLANTA ALTA; DOS HABITACIONES, LA HABITACION PRINCIPAL EN SUITE C/ HIDROMASAJE.